Hyderabad, September 12, 2018: Aware Gleneagles Global Hospitals today announced the launch of their Emergency Ready campaign titled ‘I AM EMERGENCY READY’. The objective of this initiative is to minimize the damage and loss during medical emergencies by training public to administer immediate care to keep a patient stable until medical help arrives. 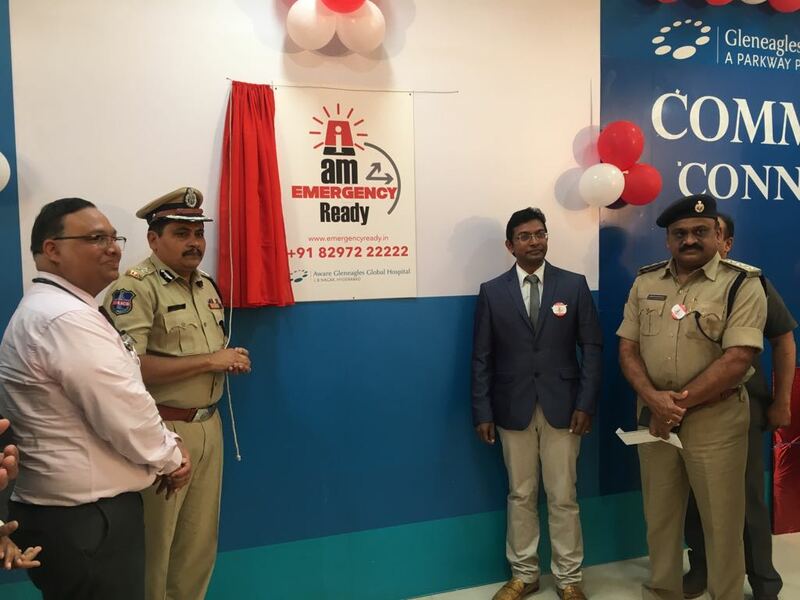 Mr. Mahesh Bhagwat, Commissioner of Police, Rachakonda inaugurated the campaign by unveiling the logo of “I am Emergency Ready” initiative in Hyderabad. Through this drive, the hospital will conduct Bystander Life Support (BLS) training for individuals, corporates, and the common man like auto drivers, roadside vendors, School students and teachers, parents, social workers, security guards etc. At the end of the training, a certificate and an emergency toolkit will be presented to the qualified participants. The hospital introduced the emergency number 8297 222222 and three fully equipped ambulances to provide outstanding emergency medical services. The speedy emergency ambulance responses will be able to bring down the mortality rate of the individuals who do not receive emergency treatment before being hospitalized. The hospital also announced the ‘Good Samaritan Awards’, a felicitation program that would acknowledge and appreciate those Good Samaritans who have helped victims in emergency cases. The programme encourages you to nominate an individual who has stabilized someone by providing basic life support treatment during a medical emergency or coordinated a swift evacuation in a critical emergency or donated blood or rendered any kind of unusual support in a medical emergency or took care of a person under a critical emergency condition, until help arrived. Nominations are open for 3 months from 11th September, 2018. 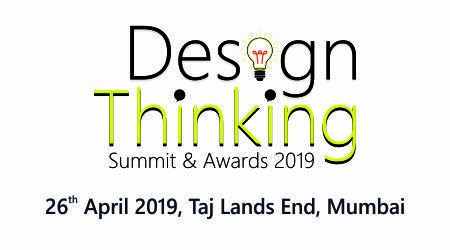 At the closing, three individuals will be identified for their presence of mind and lifesaving action, to be felicitated at a function where they will receive Rs 20,000/- each. The Call Ambulance officer said, “We believe our association with Aware Gleneagles Global Hospitals is a one that will help both entities in making a difference. Our service, Call Ambulance is an emergency response mobile app that facilitates victims to raise a distress call and the “I am Emergency Ready” campaign by Aware Gleneagles Global Hospitals is an initiative that aims at training citizens to become first responders that are equipped with basic life training skills. So it’s a perfect fit and we hope that this collaboration helps in getting these first responders to the aid of the ones in need thereby making the society emergency ready." About Aware Gleneagles Global Hospitals: At L B Nagar it’s a 300bedded and consists of 7-operation theatres with advanced quaternary care facility with state-of-the-art infrastructure with NABH, NABL & HALAL certification. The hospital caters to several key specialties including oncology, neurosurgery, liver diseases and various others. It brings advanced technologies that drive new and more effective treatments. Aware Gleneagles Global Hospitals caters to several overseas patients from around the world suffering from various disorders such as liver ailments, kidney failures, breast cancer, leukemia, neurological disorders amongst others. Aware Gleneagles Global Hospitals enjoys an international repute as a center of excellence for advanced clinical care. Aware Gleneagles Global Hospitals is your trusted partner for all your healthcare needs.